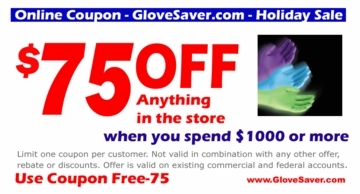 Hint: To make sure that your coupon was applied. After you enter the coupon scroll back up and look at the total amount in the top right corner of the screen. 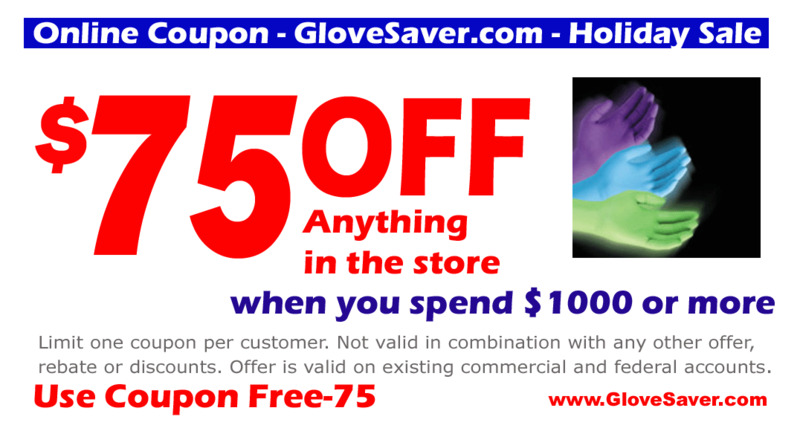 You will see a savings of $75.00 Off your Order plus Free Shipping in the USA.